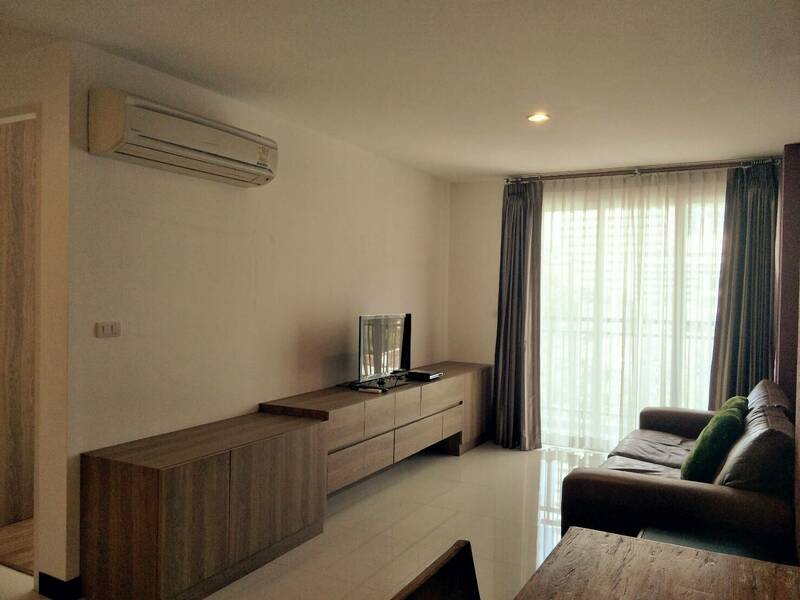 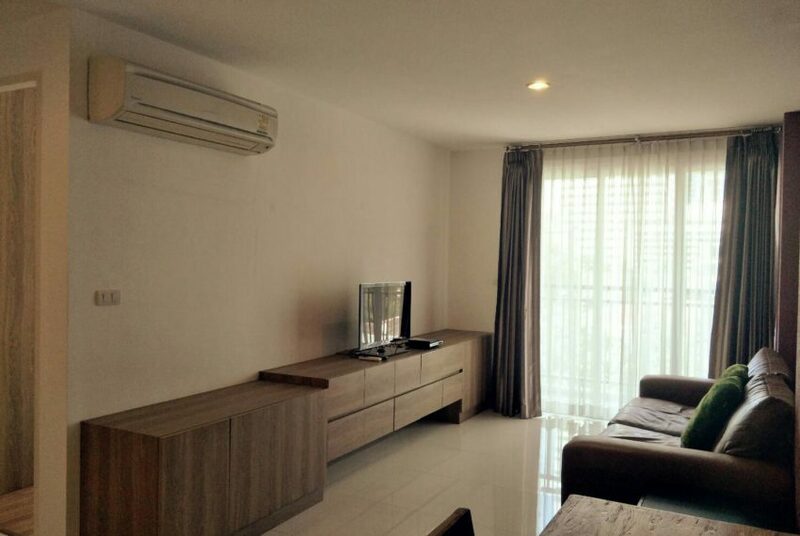 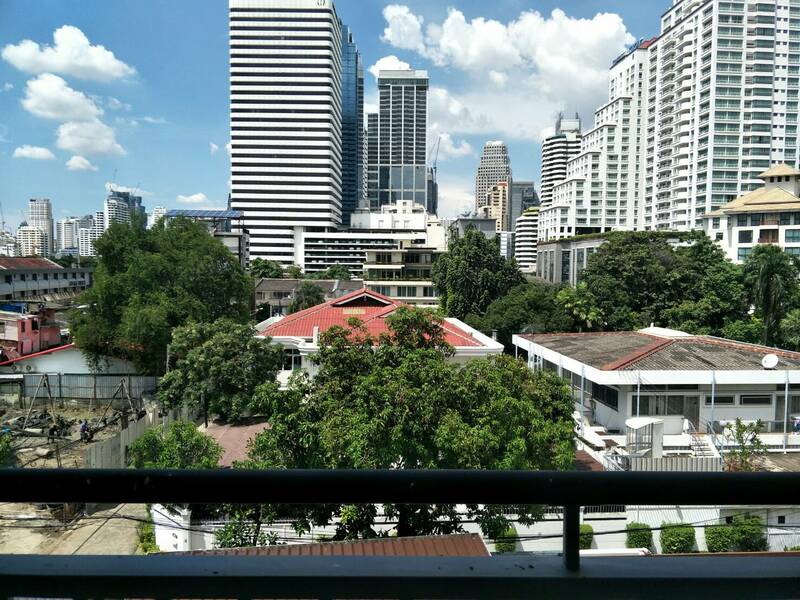 This unit is a new and clean condo located in VOQUE Sukhumvit 16 project – just few minutes walking distance from Asoke intersection. 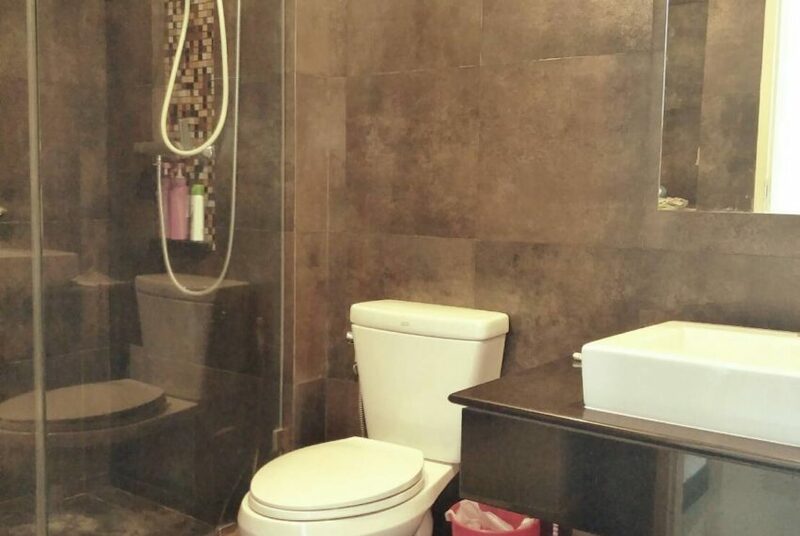 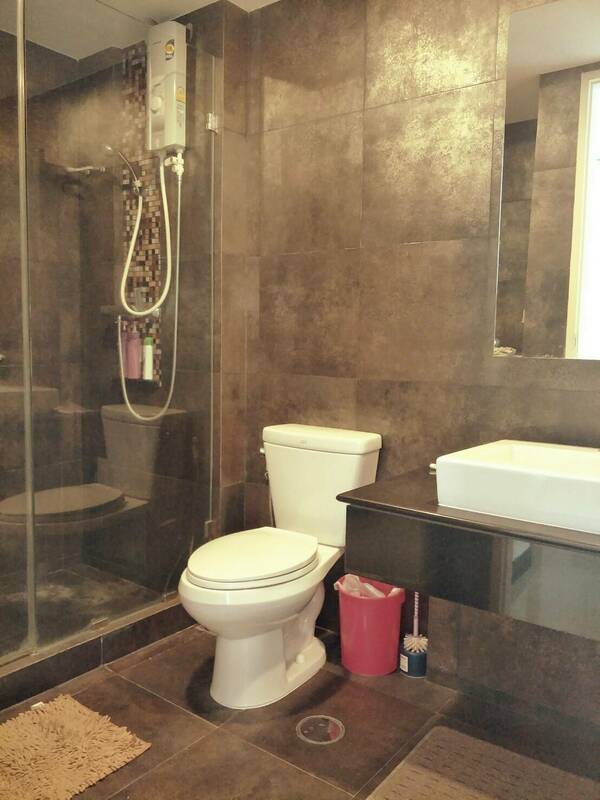 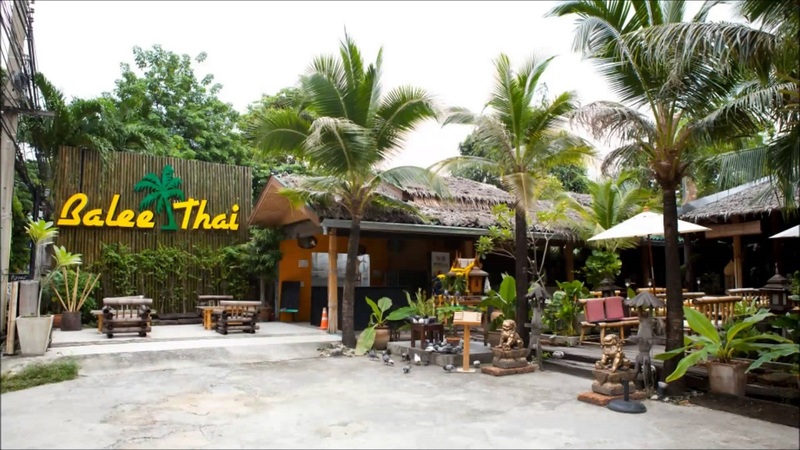 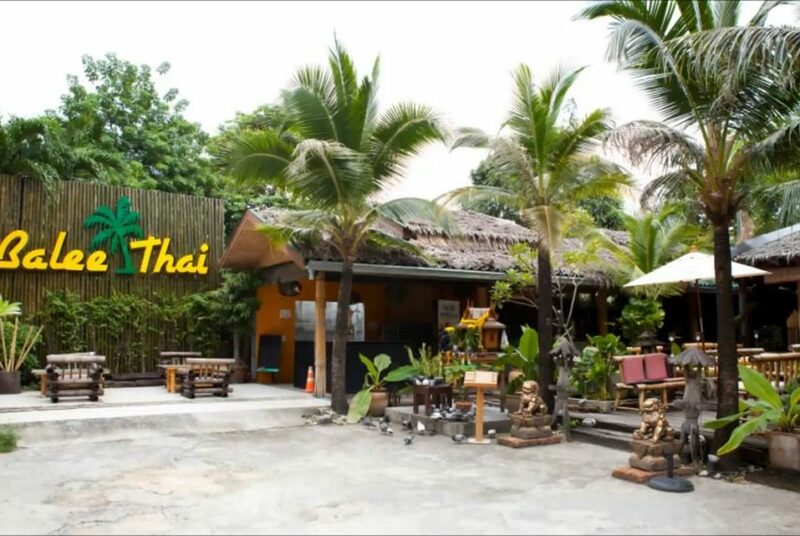 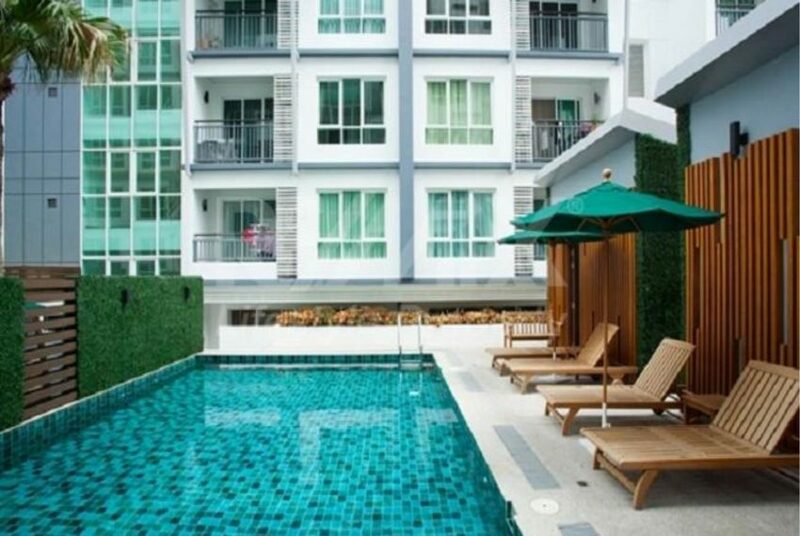 Owner is willing to sell fast and ask only 5.5M Baht all inclusive. 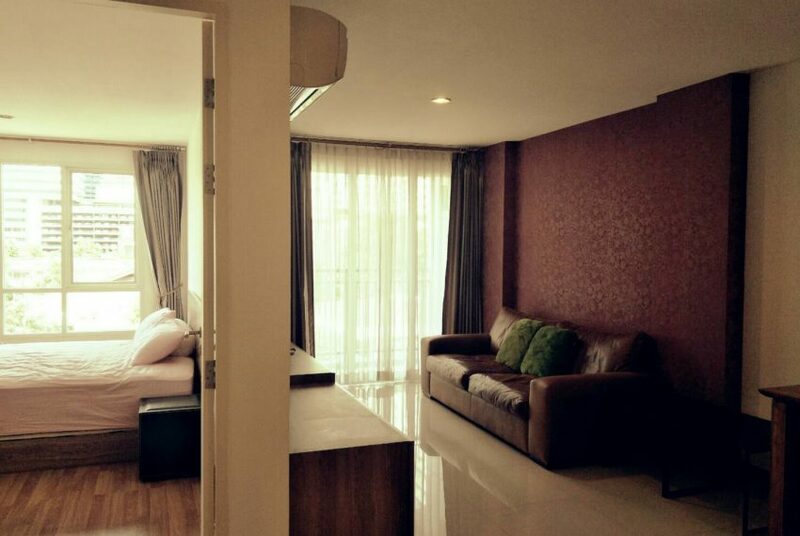 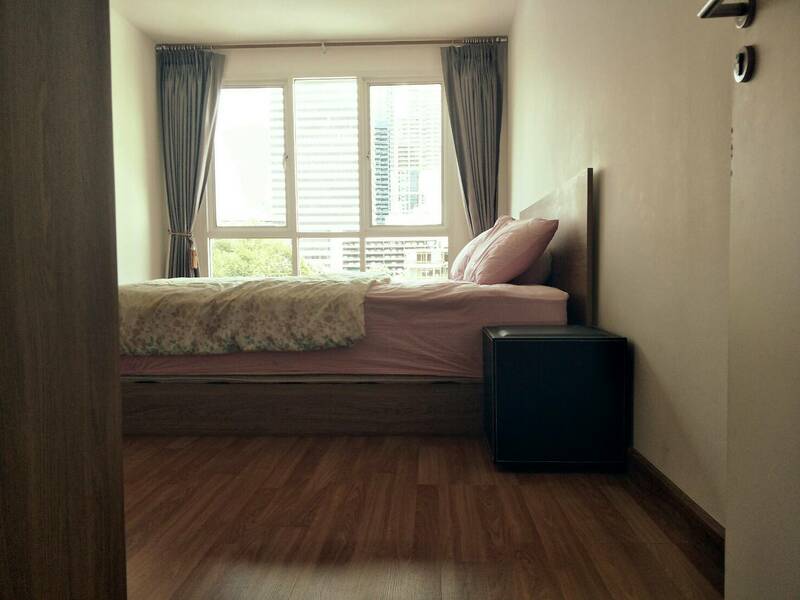 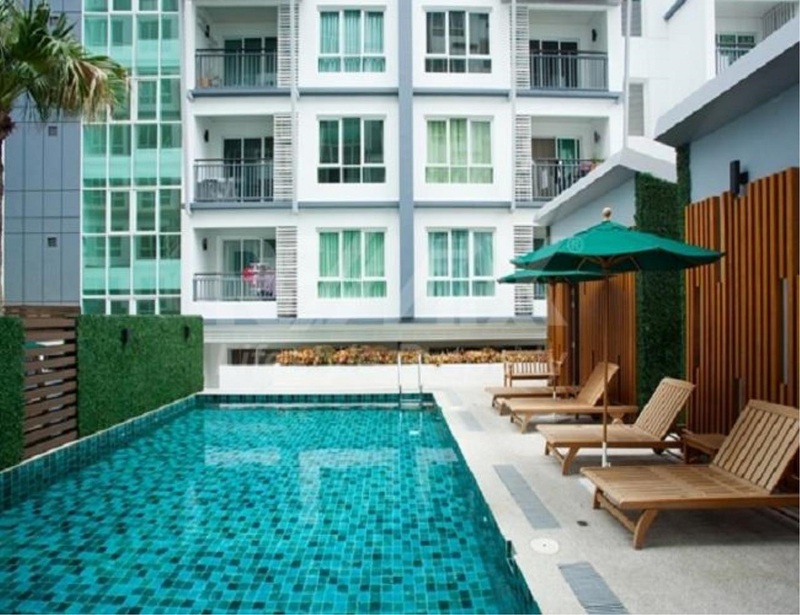 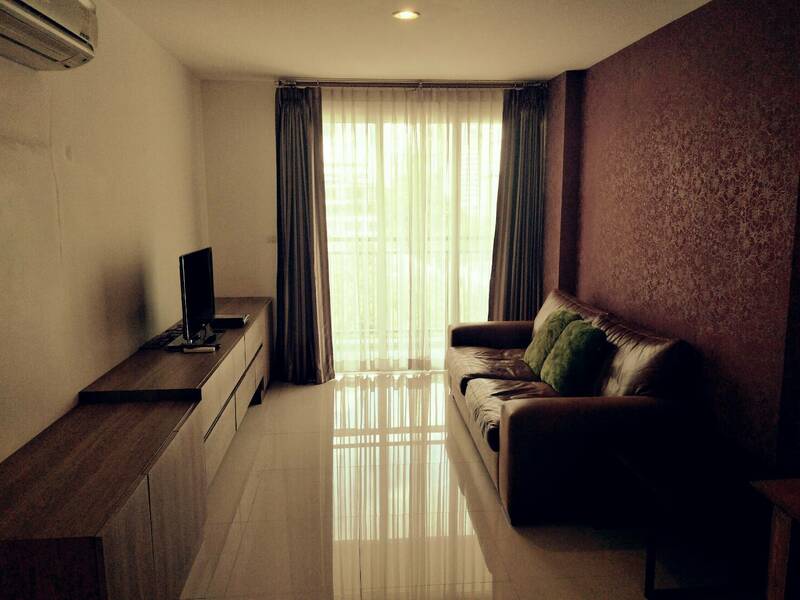 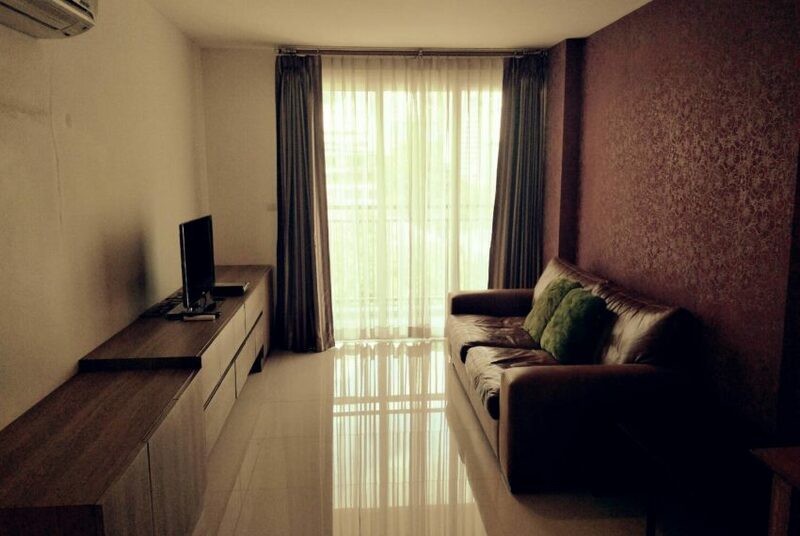 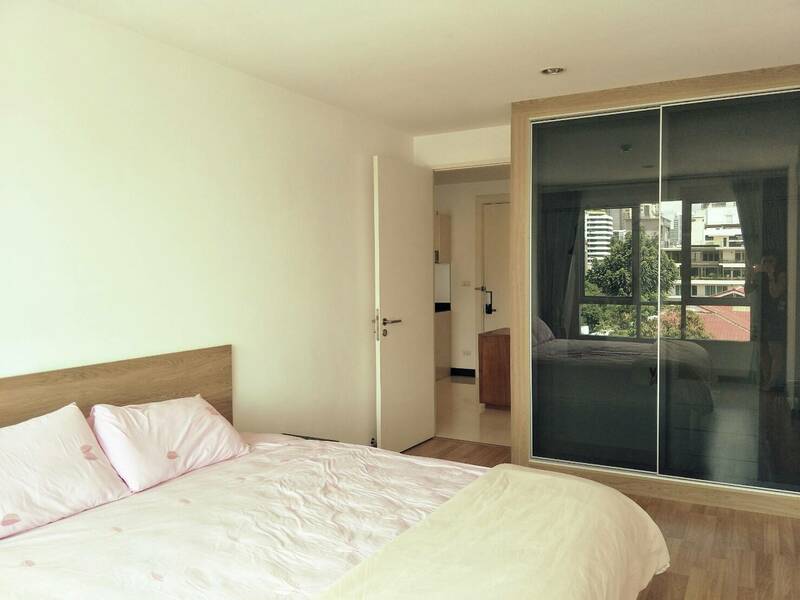 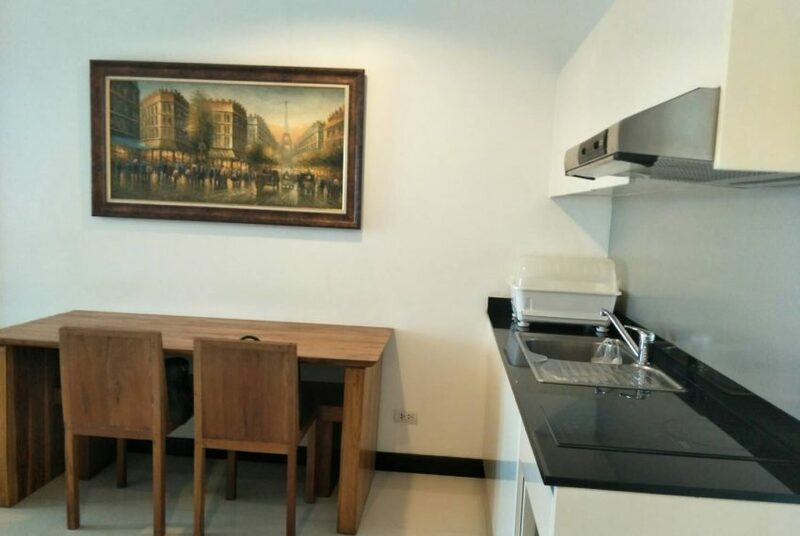 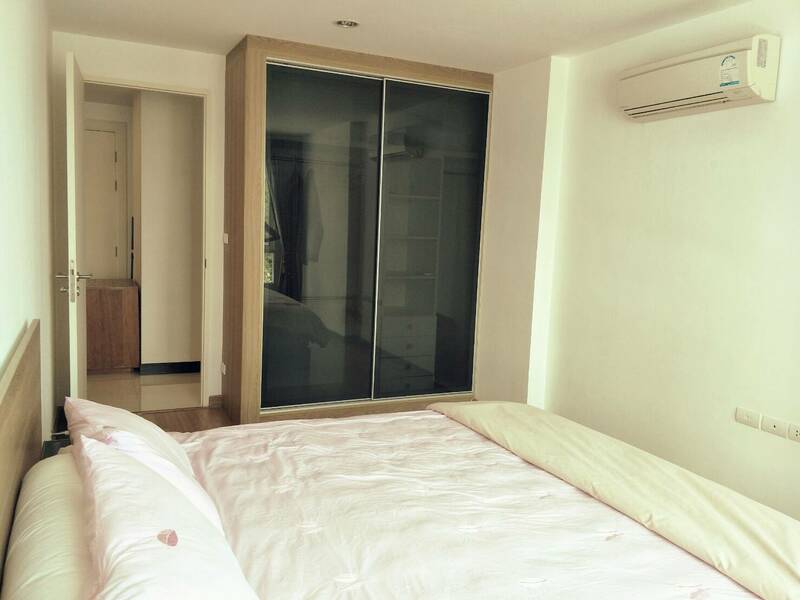 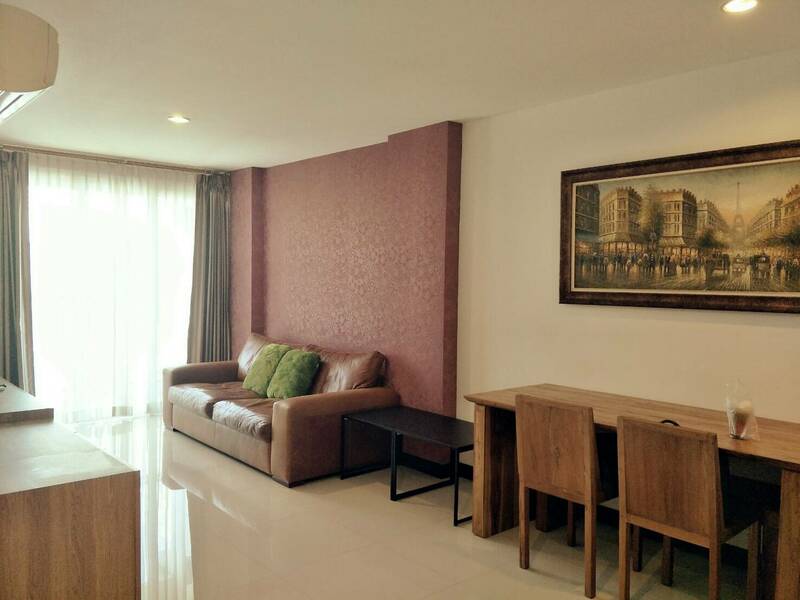 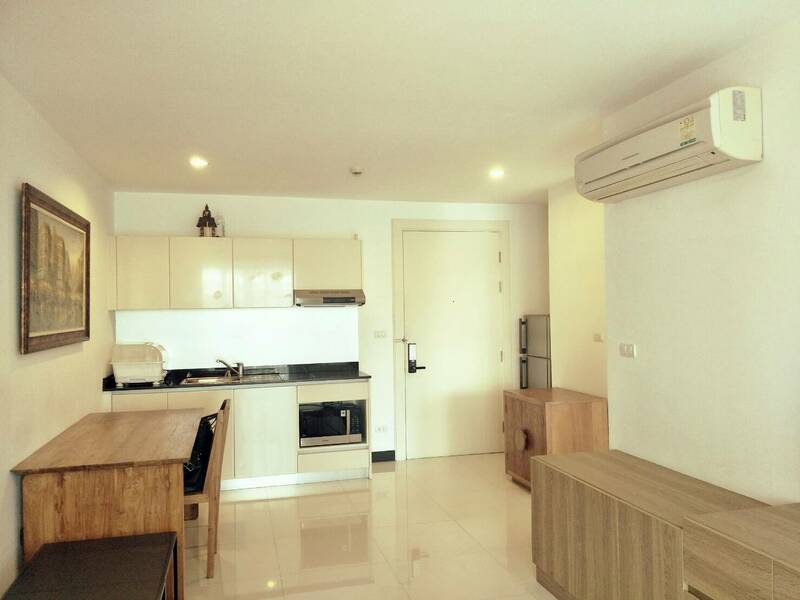 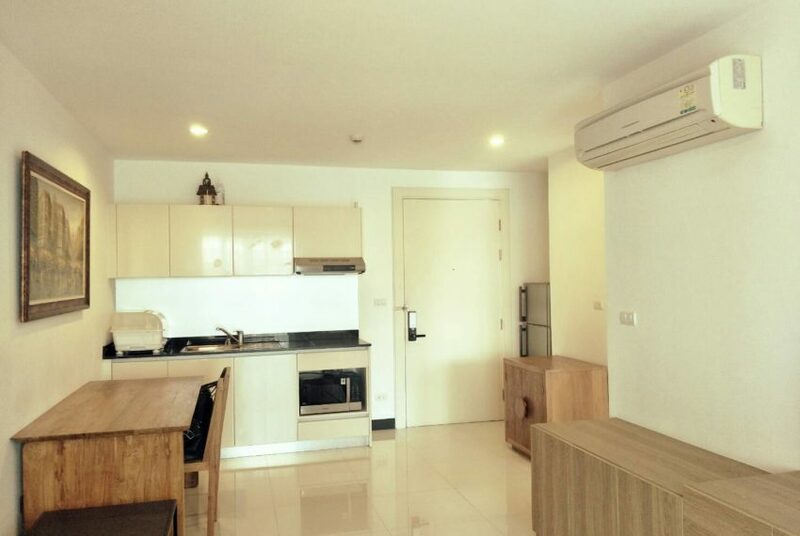 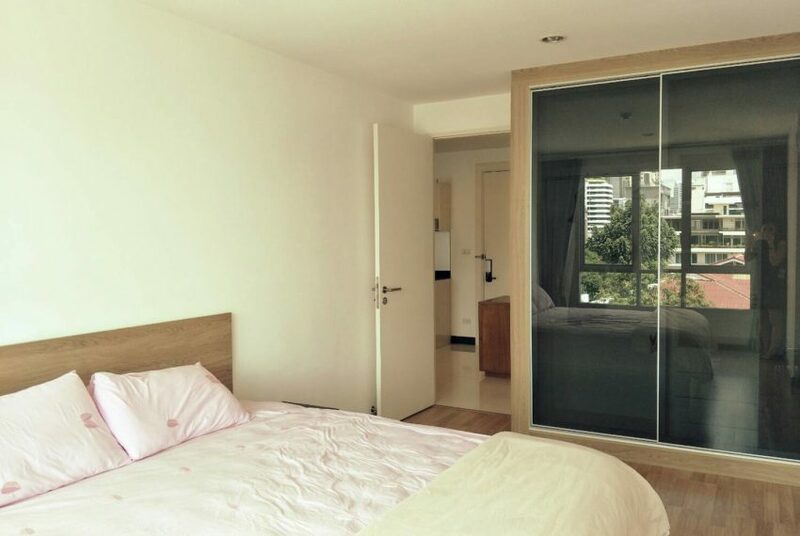 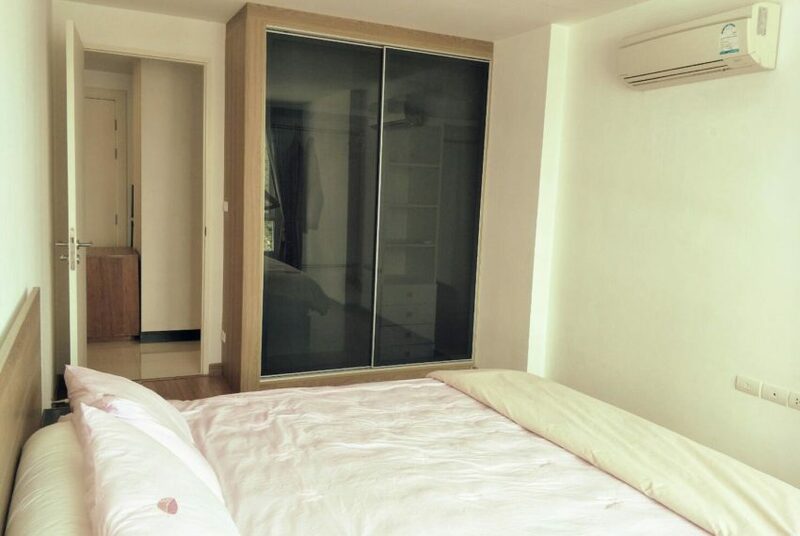 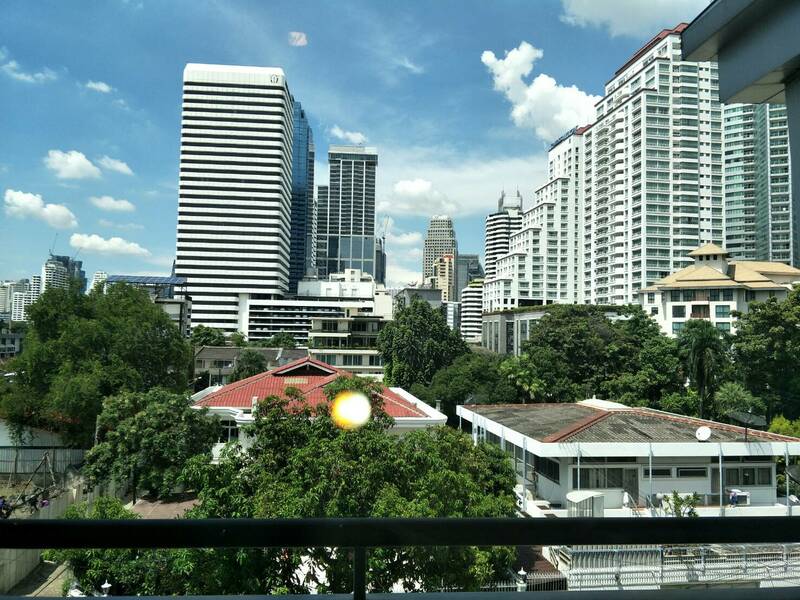 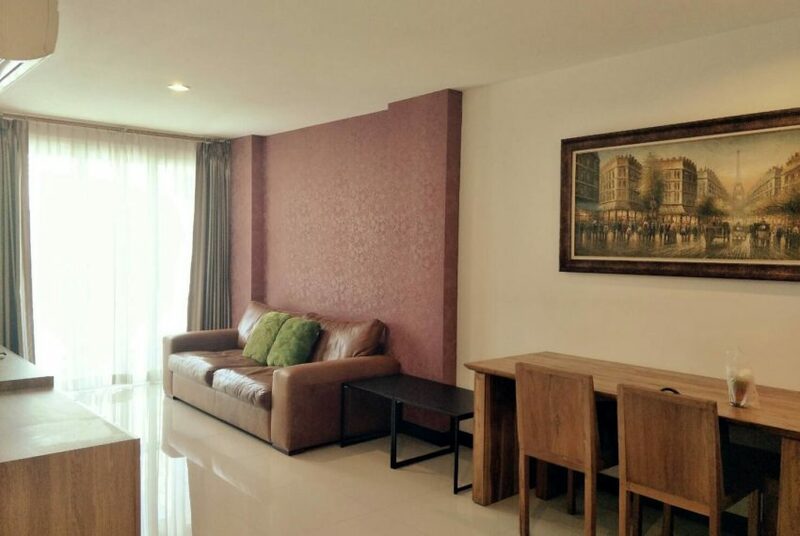 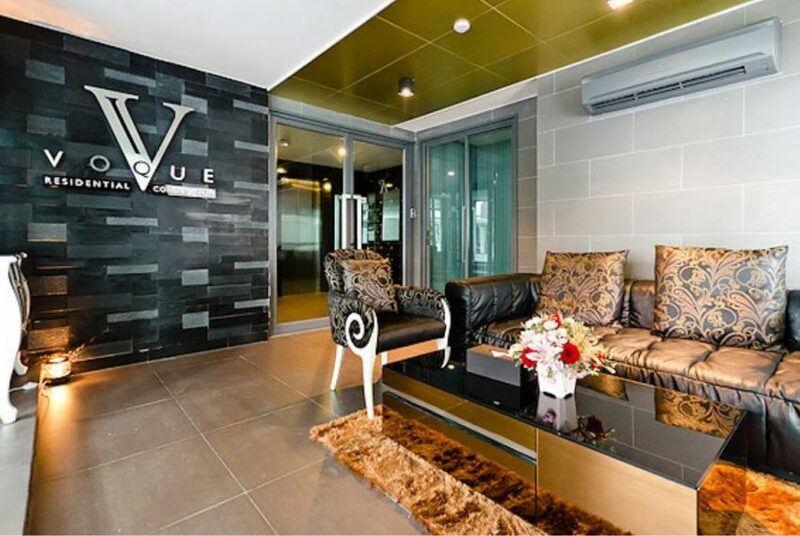 VOQUE Sukhumvit 16 condominium is located in the heart of Bangkok business and tourist area just minutes from BTS Asoke and MRT stations Sukhumvit and Queen Sirikit as well as within walking distance to Asoke intersection – the most central area in the city. 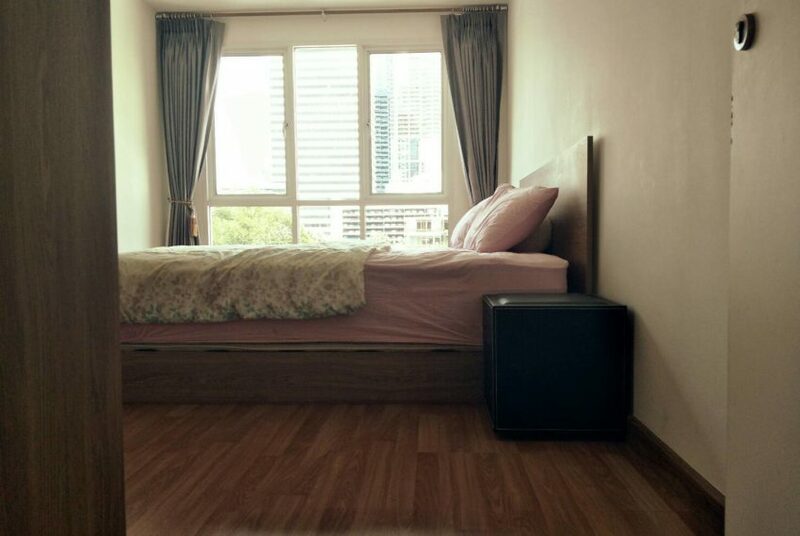 Units range from studio to 3-bedroom units for sale and rent. 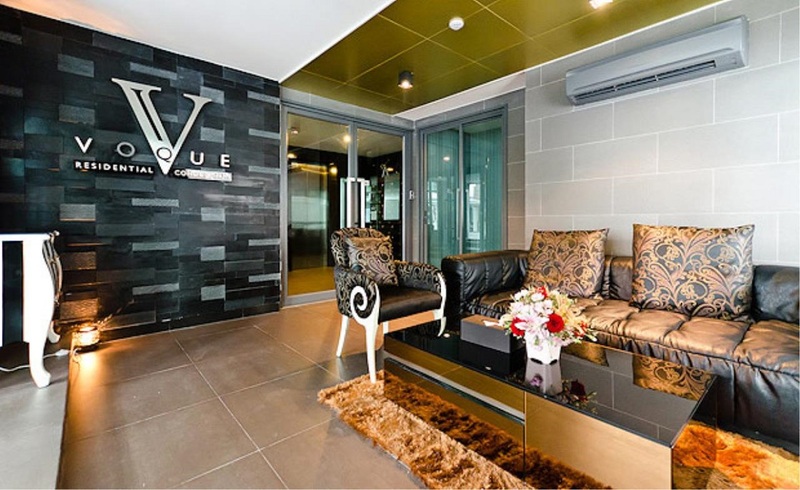 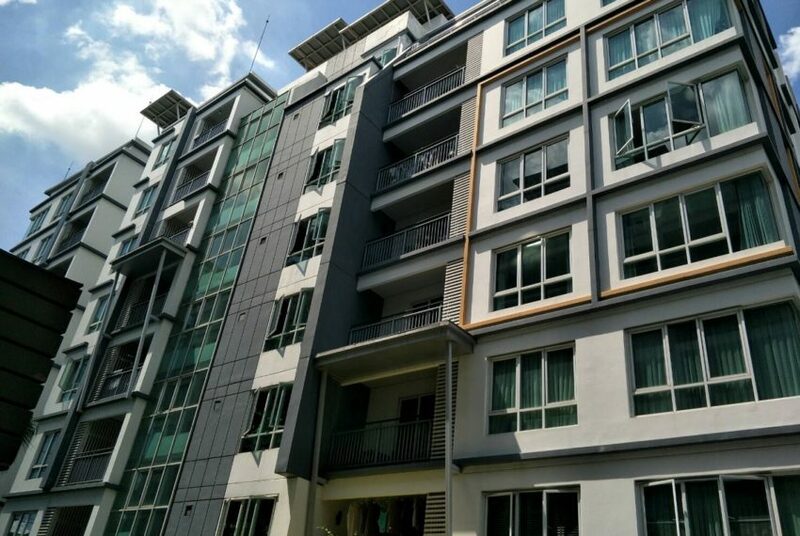 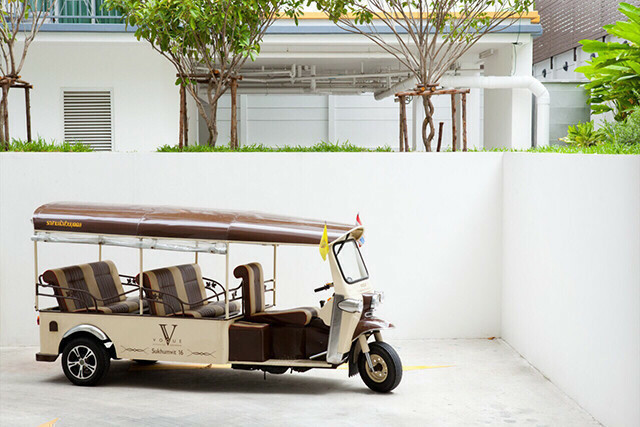 VOQUE Sukhumvit 16 project is situated on 563 square wah (2,252 square meters), with two buildings of 8 floors each with basements, parking space and two elevators. 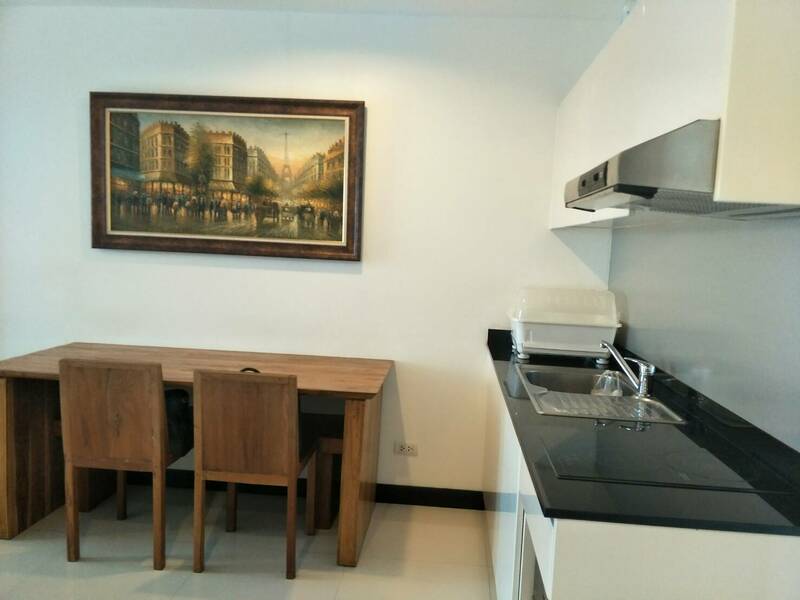 A total number of 140 units consists of 1-bedroom units of size 41.5 sqm.- 54.5 sqm and 2-bedroom units of size 74.5 sqm – 81.0 sqm. 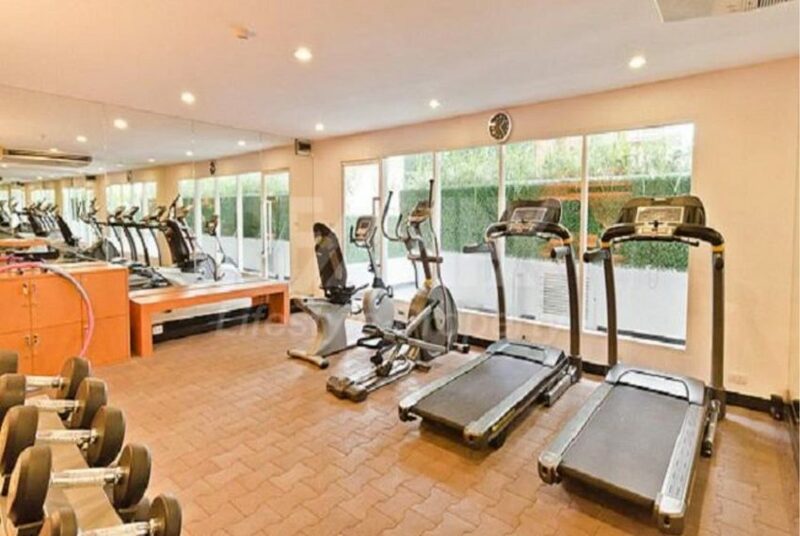 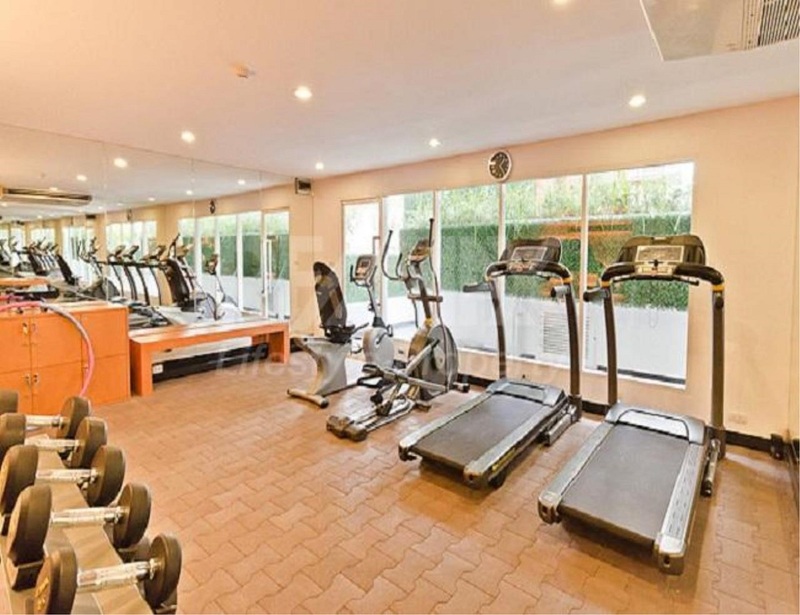 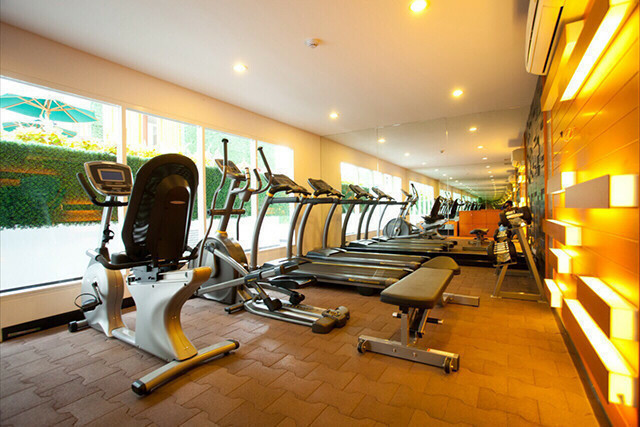 Facilities are relaxing with green space, fitness, swimming pool, including jacuzzi. 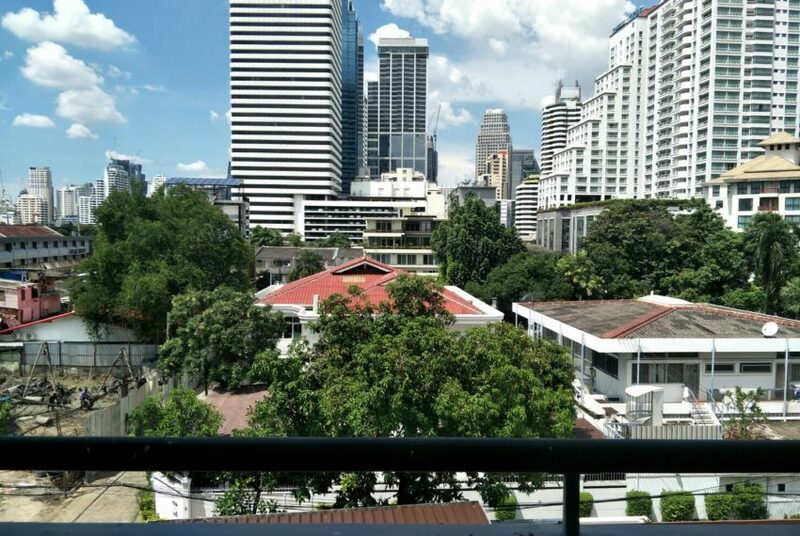 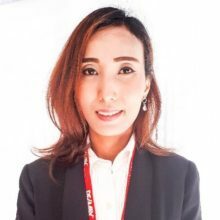 The average sale prices at the project are average sale price in district and 3-8% below the average price in its district and 15-20% above the average price in Bangkok. 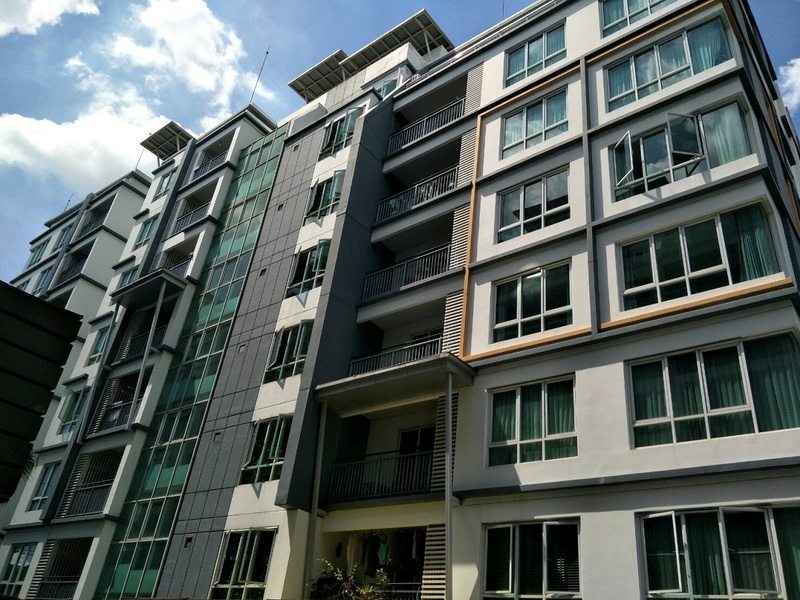 Sales prices have been rising last year. 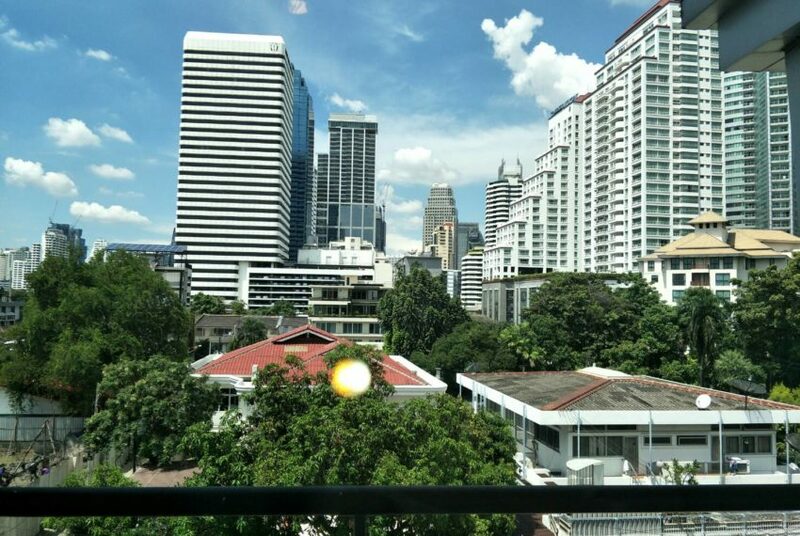 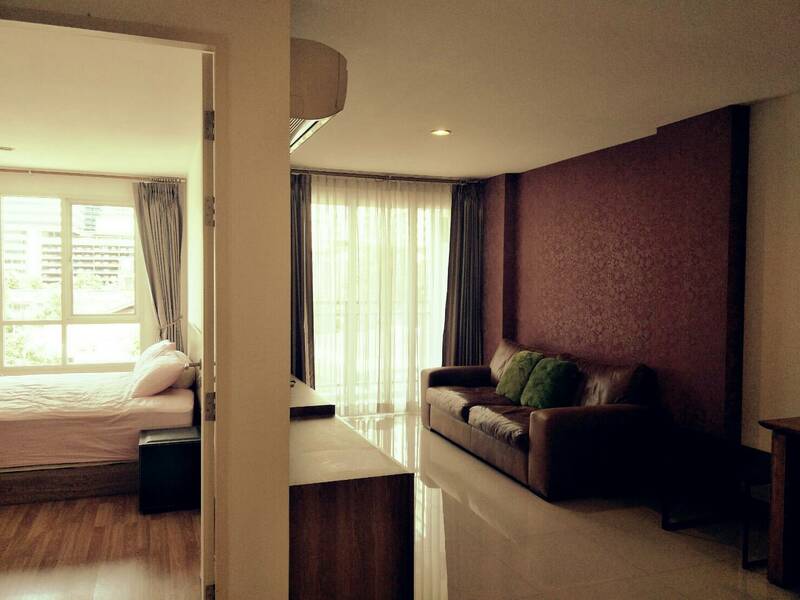 Rental prices are 8-12% above average price in district and 2-7% above the average price in Bangkok.